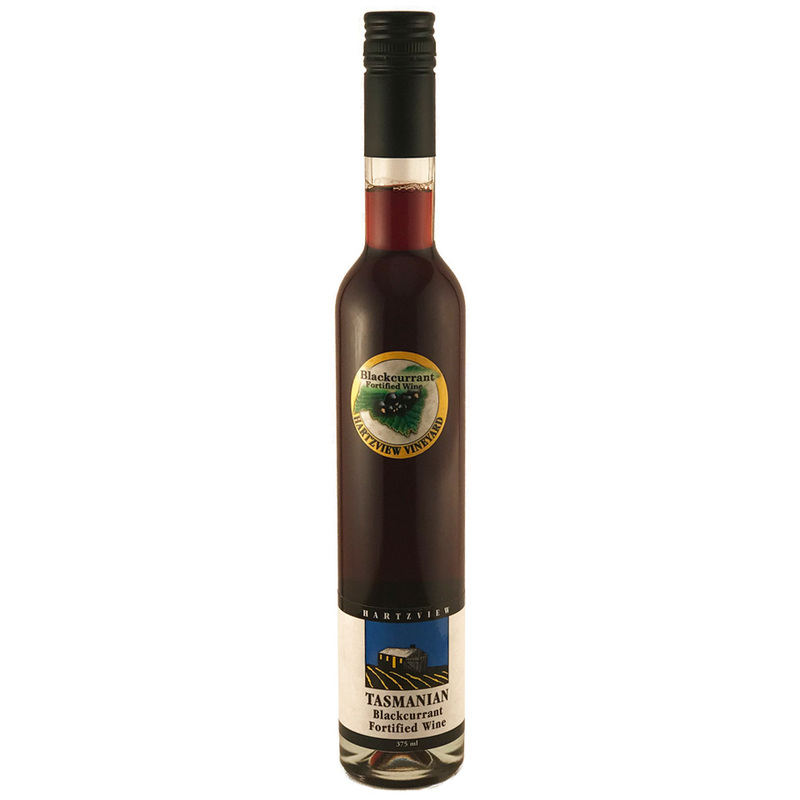 Deep tawny colour with strong rich blackcurrant aromas. Palate is smooth, mouth filling with dominate fruit. 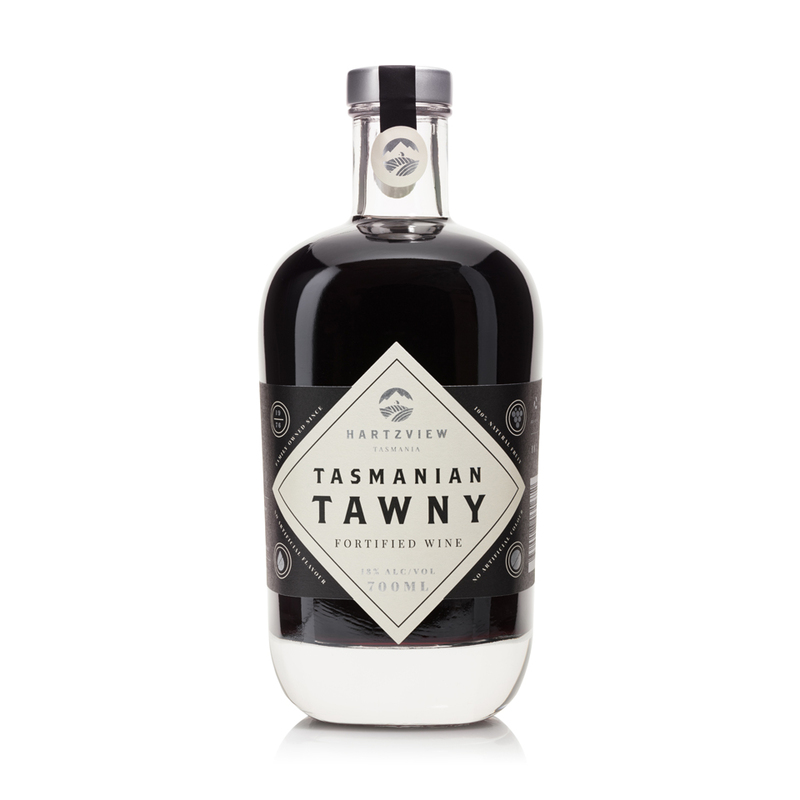 Ideal after dinner with coffee. 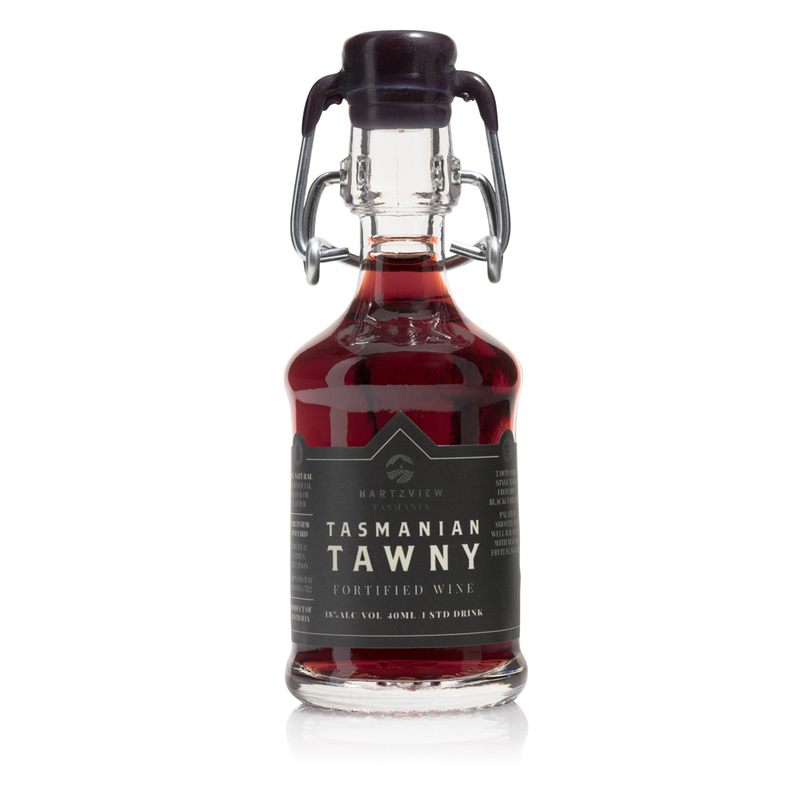 Tasmanian Tawny fortified wine – formerly known as Blackcurrant fortified wine.